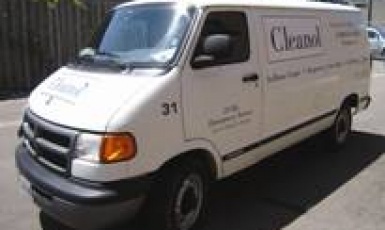 Since 1937, Cleanol has provided a complete line of specialty cleaning and restoration services to the residential, commercial and insurance restoration markets in the city of Toronto and the surrounding areas. 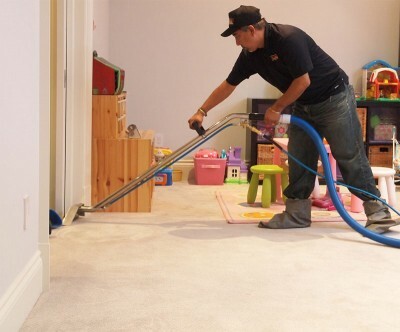 Cleanol is Toronto’s Trusted Specialty Cleaners of carpets, furniture, area rugs, draperies and ducts. 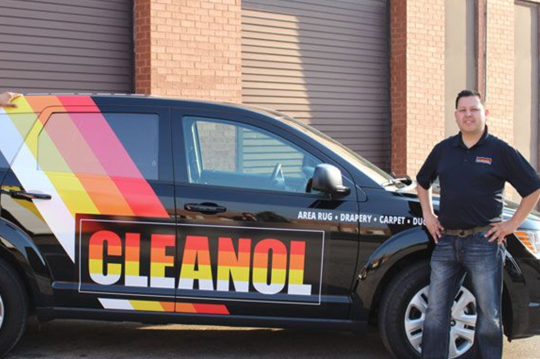 Over the years, the Cleanol team has expertly completed over one million residential and commercial cleaning projects, making us Toronto’s largest and most trusted cleaning and restoration company. 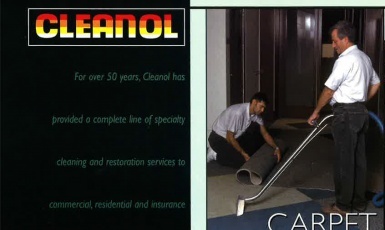 Take a glimpse of Cleanol throughout the years. 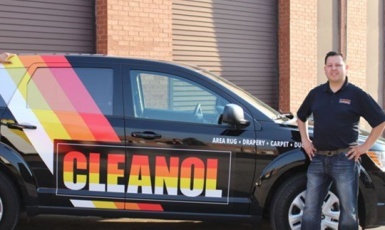 Cleanol has been happily serving the GTA since 1937. Browse through Cleanol’s history! 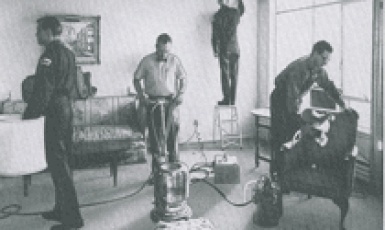 Cleanol technicians cleaning a home in the 1960s. 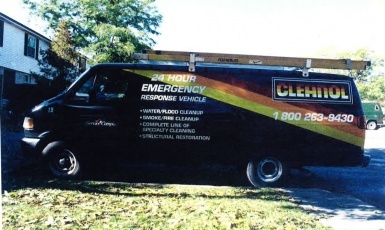 Cleanol van in the early 90s. 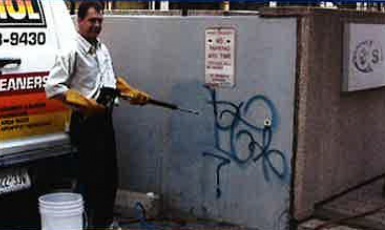 Mid 1990s Cleanol van and expert wall washing technician. Cleanol in 2008. A new look! A rendering of our previous logo and service vehicle design. 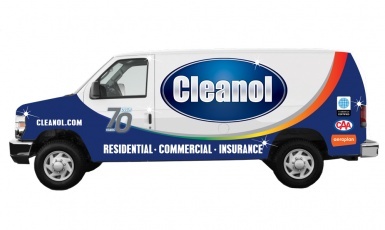 Current Cleanol branding. We've brought back our vintage logo!